In the last few years, seed has benefited from rapidly evolving technology and innovation. There are many moving pieces in the Canadian seed industry today â€” changes to Plant Breedersâ€™ Rights legislation, changes to variety registration, changes to seed crop inspection delivery. All of these changes might leave growers scratching their heads. We take a look at how todayâ€™s evolving landscape will impact you and the seed you buy. In the last few years, seed has benefited from rapidly evolving technology and innovation. â€œFarmers today are using a paraphrase from Jim Helmâ€”â€˜driving race cars, not horse and buggyâ€™,â€ says Patricia Juskiw, a barley breeder at the Field Crop Development Centre in Lacombe. â€œWhile Helm was referring to the feed industry and the genetics of the cattle being fed, this also applies to our modern farming systems with pedigreed seed being the fuel for that car.Â We have GPS, ICM and precision farming that requires the â€˜bestâ€™ seed technology available. â€œSo for the plant breeder it is imperative that we understand that farmers are better able to access information from their farm and the industry to make informed decisions and may therefore be able to select genetics uniquely suited for their cropping system from delivery of the seed into the ground to the product harvested,â€ says Juskiw. This makes investment in seed innovation more critical today than ever before. â€œCanada needs to remain competitive in both domestic and foreign markets.Â As foreign markets and competitors innovate and advance, Canada must also. Canada cannot compete with many countries as a low cost producer, so our option is to compete on quality and innovation. Innovation takes investment,â€ says Dale Adolphe, executive director of the Canadian Seed Growersâ€™ Association. 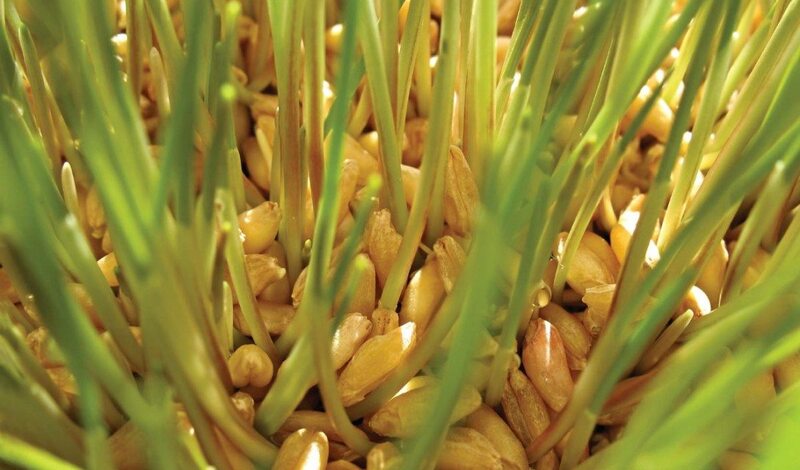 Thanks to Bill C-18, which will bring Canadaâ€™s Plant Breedersâ€™ Rights legislation in line with UPOV â€˜91, Canada is poised to see an increased investment in seed across the country and across various crops. AÂ responsive and efficient seed regulatory system also contributes to the success of a countryâ€™s crop production sector. As the seed industry evolves, itâ€™s becoming clear that Canada needs a flexible variety registration system that meets the needs of the various value chains of the many different crops grown. The Canadian government has taken a leadership role in updating its variety registration system. In 2013, it began reviewing Canadaâ€™s crop variety registration system with the goal of streamlining it. In June of 2014 amendments to theÂ Seeds Regulations resulted in oilseed soybeans and forage crop kinds moving from Part I of Schedule III in the Regulations to Part III of Schedule III. â€œThis means that varieties of these crop kinds are no longer subject to merit assessment and recommendation by an approved recommending committee in order to obtain variety registration.Â Applications for registration of these varieties can be made directly to the CFIAâ€™s Variety Registration Office,â€ explainsÂ Tammy Jarbeau, media relations coordinator for the Canadian Food Inspection Agency. The theory is that new varieties of soybeans and forages will be available to farmers at the same time as they are available to competing growers in, for example, the United States, says Adolphe. â€œThe previous argument was that the Canadian testing system for the introduction of new varieties and may have been an impediment to introduction of new varieties,â€ he adds. Consultations on the variety registration system were ongoing in 2014.Â â€œThe CFIA distributed a draft Model Operating Procedures document to the recommending committees for their review and comments in October.Â Each recommending committee has been asked to provide their comments on the MOP to the Variety Registration Office within 30 daysÂ following their annual meeting,â€ says Jarbeau. Reports from seed growers indicate the quality of their inspections in 2014 were very good, so commercial farmers can expect the high quality of certified seed to continue. It has been one year since Alternative Service Delivery for seed crop inspection was implemented. To see how year one under the new framework went, the CFIA conducted a series of surveys of various stakeholders in ASD in October 2014.
â€œBased on the information collected to date,Â things went well in the first year of seed crop inspection,â€ says Jarbeau. â€œAlmost 90 per cent of seed crop inspections were conducted by licensed seed crop inspectors in 2014 and the remaining 10 per cent of the inspections were conducted by Canadian Food Inspection Agency inspectors. This is above the targeted goal. 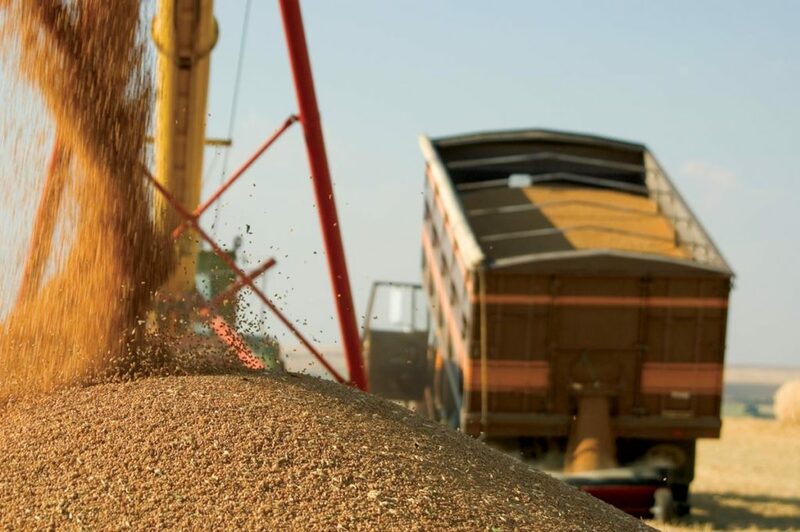 â€œThe number of fields needing inspection did not decrease from previous years and the lag time for receiving and processing inspection reports has improved with the electronic reporting system. Each region had more than one service provider and the CFIA is not aware of any complaints from growers not being able to find a service provider,â€ she adds. For seed growers, this evolution has resulted in higher inspection fees than in the past. â€œHowever, generally speaking, when this is converted to a per-bushel increase in cost, it results in cents per bushel. The commercial farmer will see these costs passed along to them but because it is cents per bushel, they might not distinguish this cost increase from typical market price shifts,â€ says Adolphe. Reports from seed growers indicate the quality of their inspections in 2014 were very good, so commercial farmers can expect the high quality of certified seed to continue. 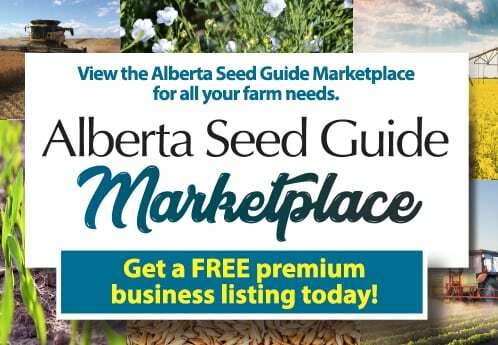 â€œThe independent third party inspection continues to provide assurance in the marketplace,â€ says Stettler-based seed grower Norm Lyster. The CFIA anticipates there may be minor modifications to â€œfine tuneâ€ the program in 2015 and beyond.